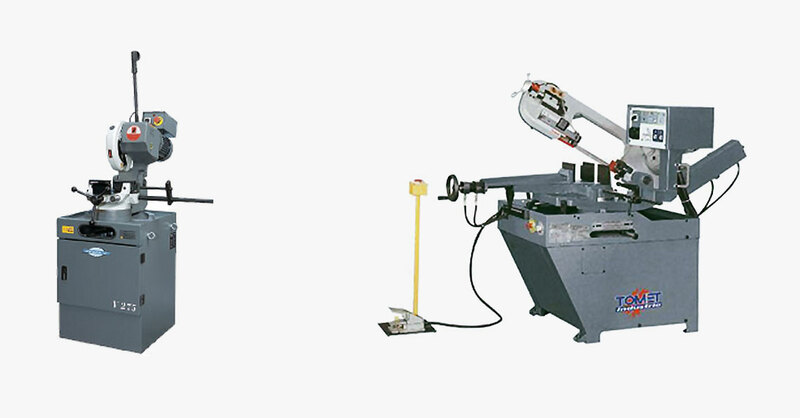 ALPHA Machine Tools Ltd was established in 1987. A small family run business who initially traded in used machine tools. Over the past 20 years we have strived to provide a comprehensive back up service on all our sales, and for the last few years broached the new machine tool business. 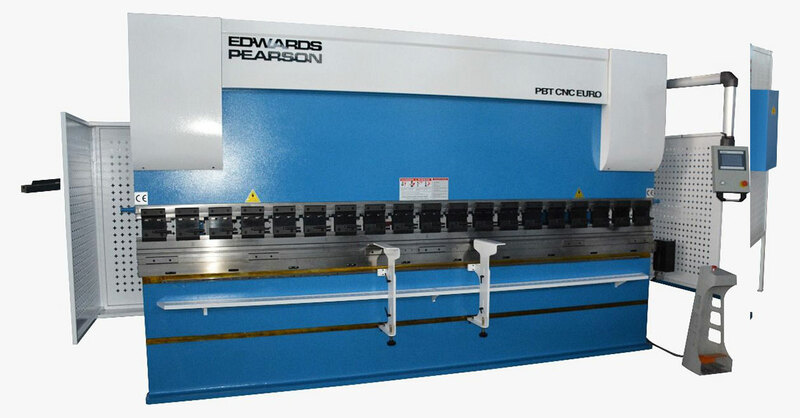 We are now agents for several sawing, milling, turning and fabrication suppliers. We also purchase used machine tools and are always prepared to consider exchange deals. If however, you have machines for disposal, either single of complete plants, we are always prepared to give careful consideration to any deals that may arise. On our new website, you will find a comprehensive range of quality used and new machine tools, together with fabrication equipment to suit the most discerning tool buyer. 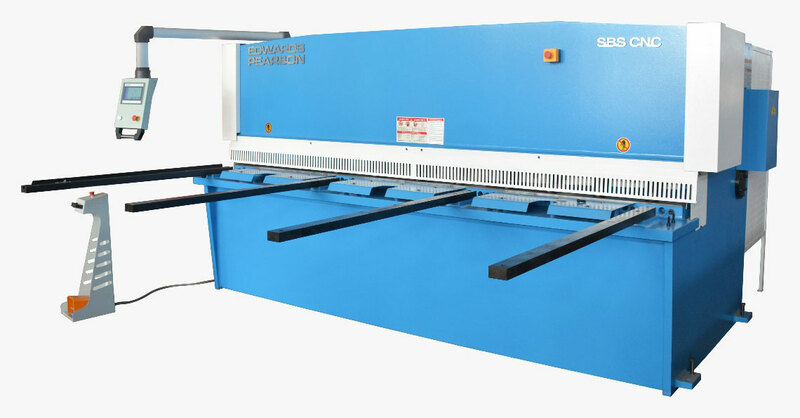 We have a wide selection of machines on offer, however, should you not be able to fulfil your requirements from our stock, please leave your details and a bref description of the machine and we will try our best to source a supply from our network of contacts. We have a strong customer base who return to us time and time again, but we are also open to new customers whether they require new or used machinery. We hope that with the interest from our website, we will continue to grow progressively in both the new and used markets.